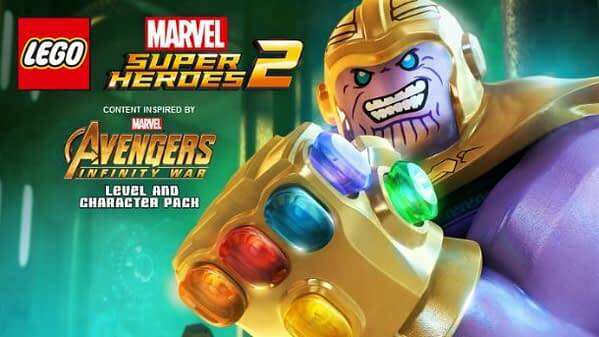 Coming off the heels of releasing the Runaways DLC last week, WBIE and TT Games have announced that the next DLC pack on the way for LEGO Marvel Super Heroes 2 will be The Avengers: Infinity War set. Its no secret, the pack is set to coincide with the release of the film, because if you’re going to make money off of something, you should do it when it’s popular and hot. The pack will include several characters from the film that you probably wouldn’t have seen added to the game otherwise, along with a new level which we haven’t heard much about, but we’re guessing it’s probably going to either be the battle in NYC or the giant fight in Wakanda. 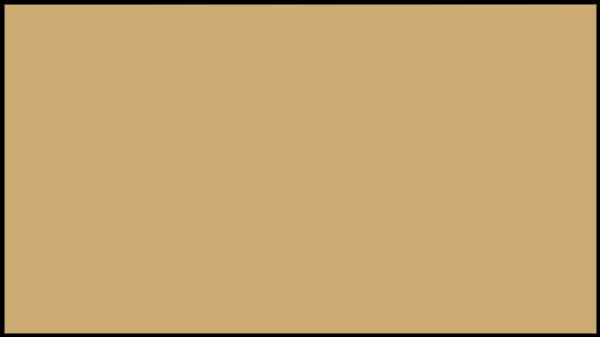 The big selling point for the DLC pack is that you get to play as Thanos, as described by the company: “This action-packed level offers players the chance to control Thanos, one of the most dangerous Super Villains in the Marvel Universe, and his ruthless army.” Whether or not you will have full control over the Infinity Gauntlet is another story, as the artwork shows it fully complete with all six stones in the LEGO Marvel Super Heroes 2 art, but the film at best shows him fighting to get five of them. The film is out on April 27th, so while we don’t have an official release date yet, we’re guessing it will be on sale for $3 around that time.